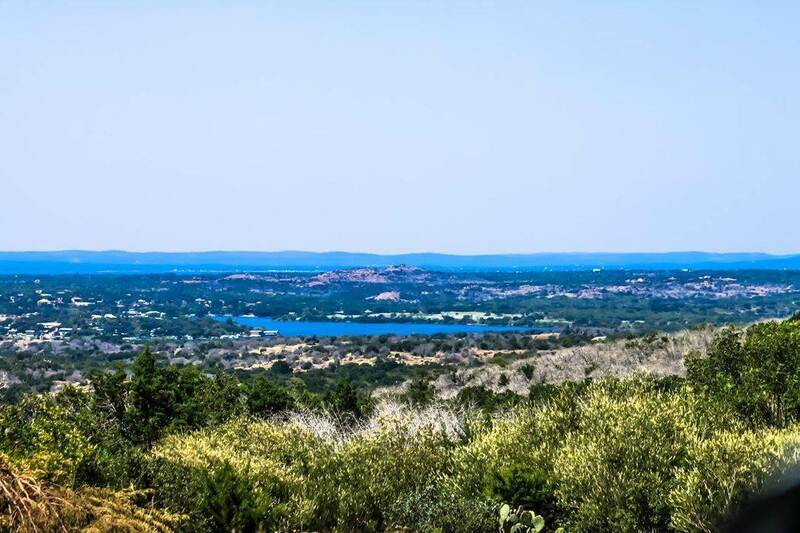 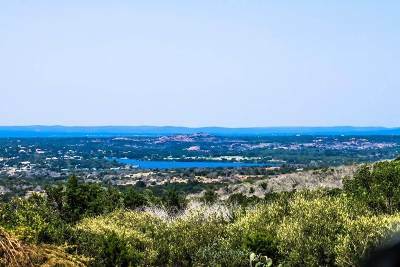 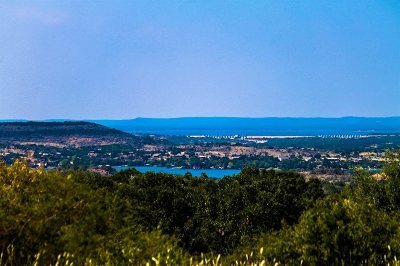 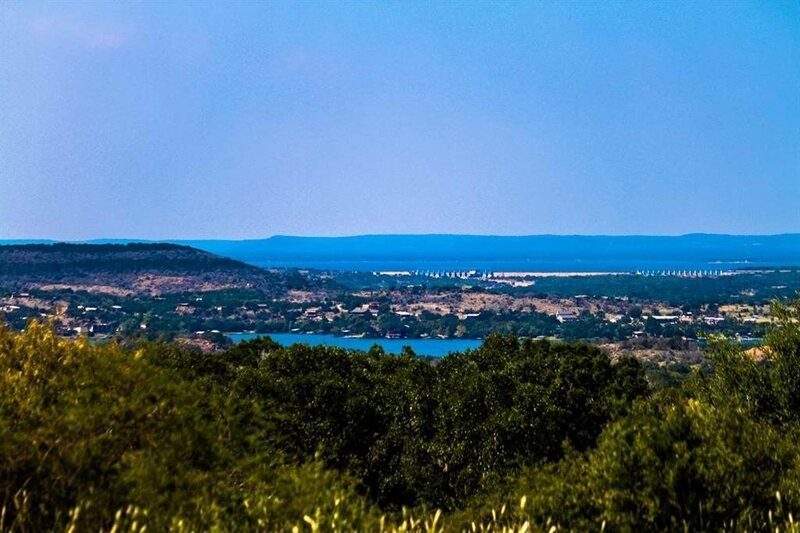 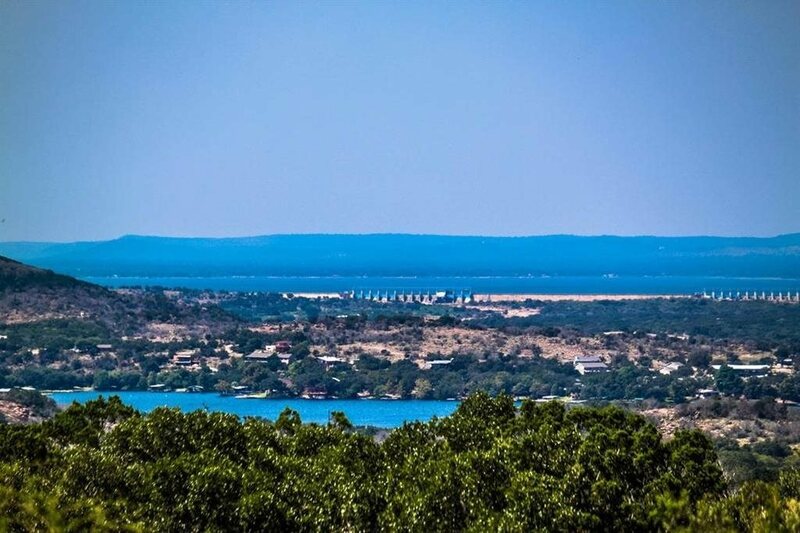 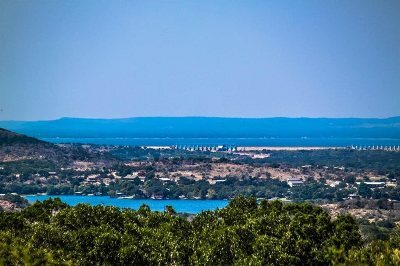 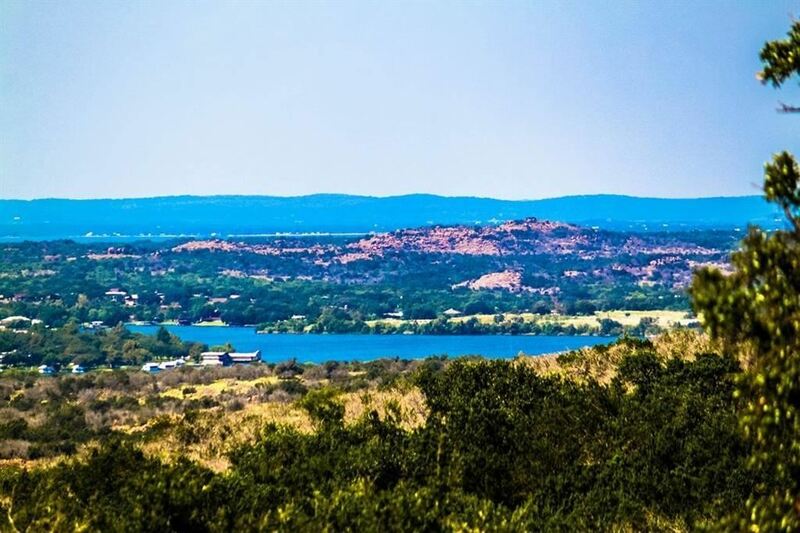 Unbeatable panoramic views of Inks Lake and Buchanan. 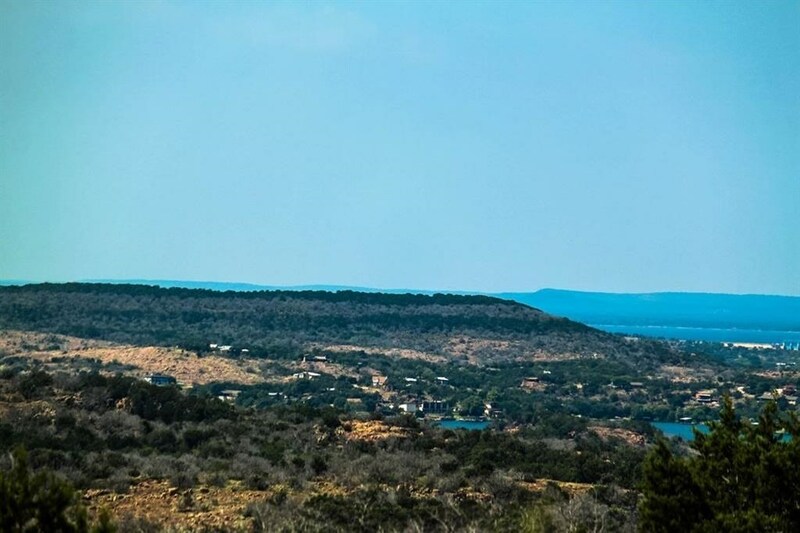 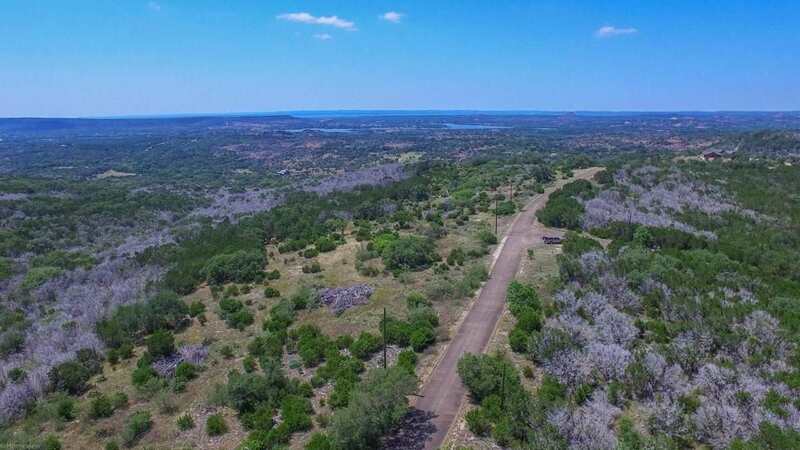 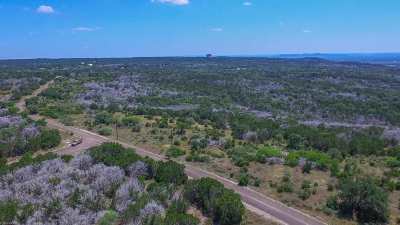 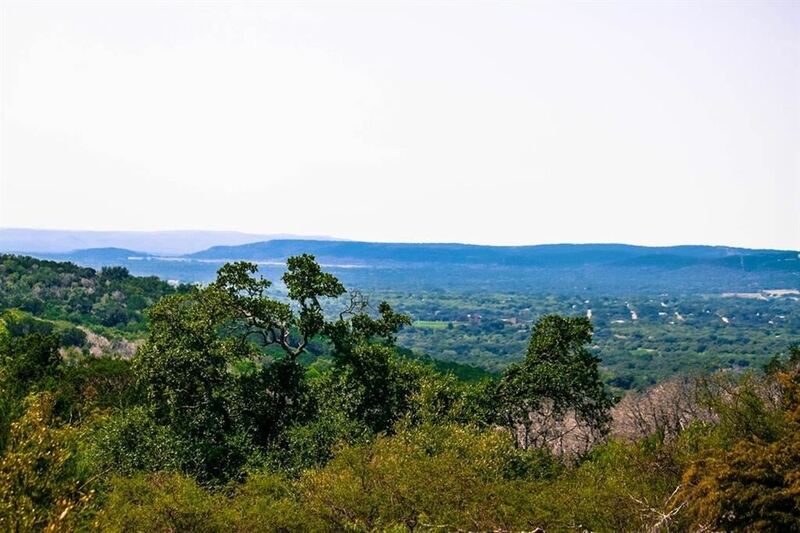 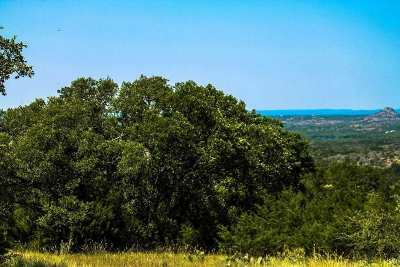 Imagine your dream home overlooking one of the most scenic areas in the Hill Country. 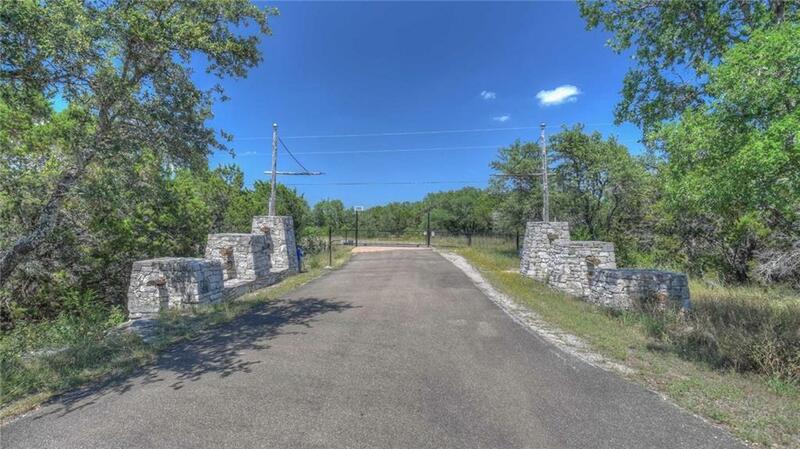 Gated subdivision with mineral restrictions. Located off Park Rd 4 about 15 minutes from Burnet or Kingsland and about 20 minutes from Marble Falls. 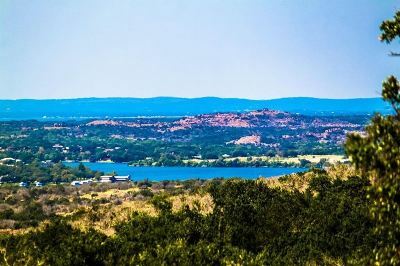 Near so many attractions: Perissos Winery, Longhorn Caverns, Inks Lake Fish Hatchery, and Inks Lake State Park. 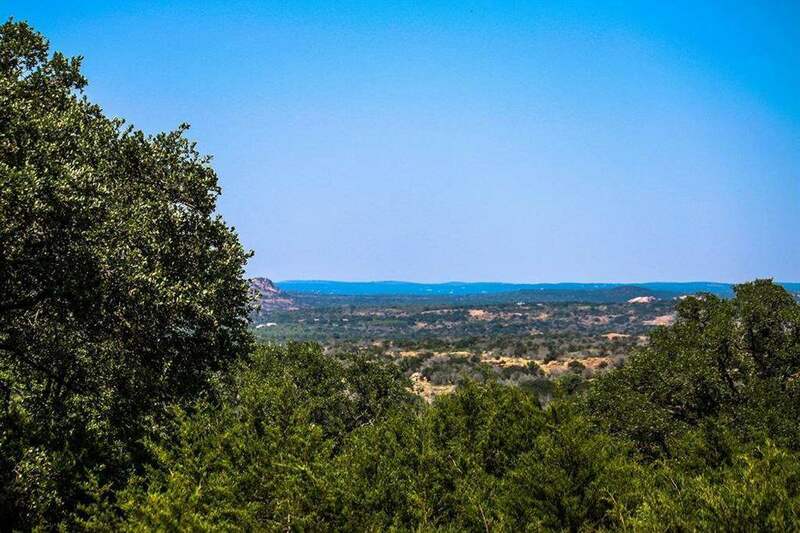 Privacy views in the heart of the Hill Country...What a great place to call home!